At Wessex Garage Doors, some of the most popular models that we supply are the Garador garage doors range. One of the UK’s most popular garage door manufacturers, Garador supplies a comprehensive selection of doors available in timber, steel and GRP. If you would like to talk to us about having a Garador door installed at your property, please get in contact with our team today. We offer Garador models in their full range of types and styles. You might be looking for a traditional up and over model – these offer excellent reliability and simplicity, making them perfect for almost any property. Alternatively Garador can supply both sectional and roller style garage doors. The roller models are known as their GaraRoll range. The experienced team at Wessex Garage Doors would be happy to provide you with any information you need on the choices available. We are proud to offer the Garador range and have supplied them to many satisfied customers. Garador’s wide range of doors have each been designed to not only look fantastic and enhance the kerb appeal of your property, but also to ensure that they are completely practical. Including important safety features such as anti-drop devices and spring containment systems, you can rest assured that these doors are entirely safe for your family. The doors are also extremely secure. Up and over models come with secure locking cylinders and locking rods as standard, while sectional and GaraRoll roller have automatic locking for complete peace of mind. Even amongst premium garage door manufacturers Garador stands out from the crowd. Here are some of the reasons that they are one of the most popular manufacturers that we supply to our clients. 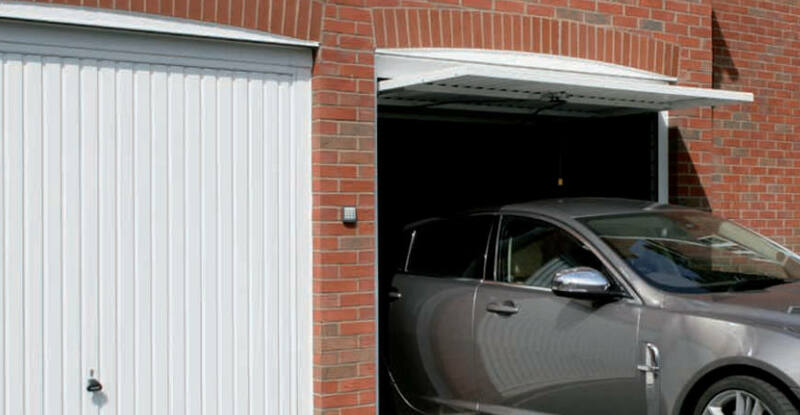 If you would like to get a fast quote for a Garador door or you would just like more information on what Wessex Garage Doors can do for you, please don’t hesitate to get in contact with us today. You can call us directly on 0800 161 3733 or email us at info@wessexgaragedoors.co.uk and we will get back to you as soon as we can. Our experienced staff will be able to answer any questions you have about Garador garage doors.